RX Hardware is designed with the player in mind. 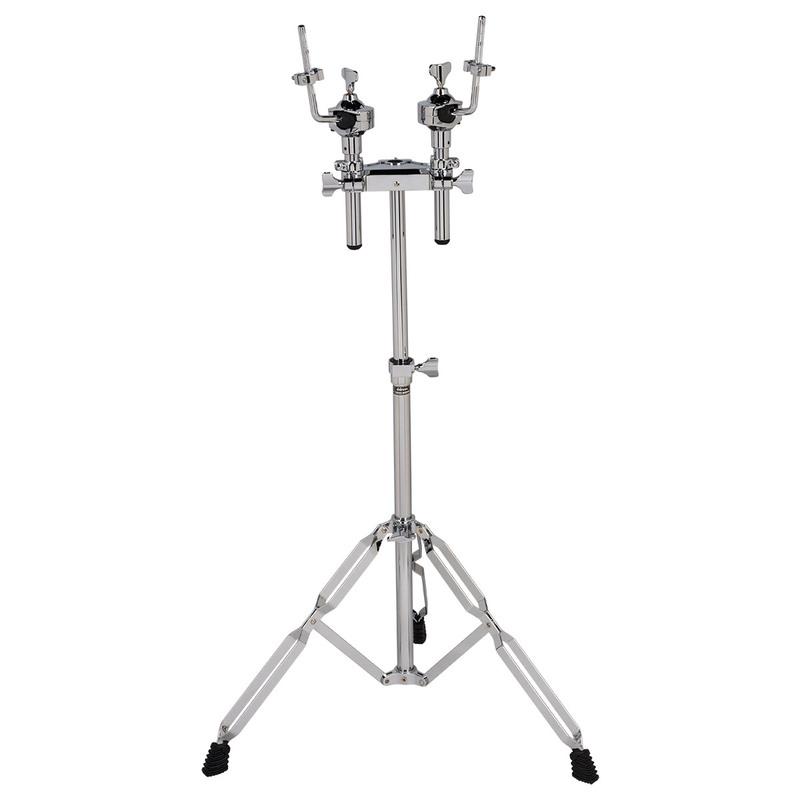 The RX double tom stand features a modular design and is compatible with other RX components. Allows for flexible positioning of toms between 8" and 16" in diameter. 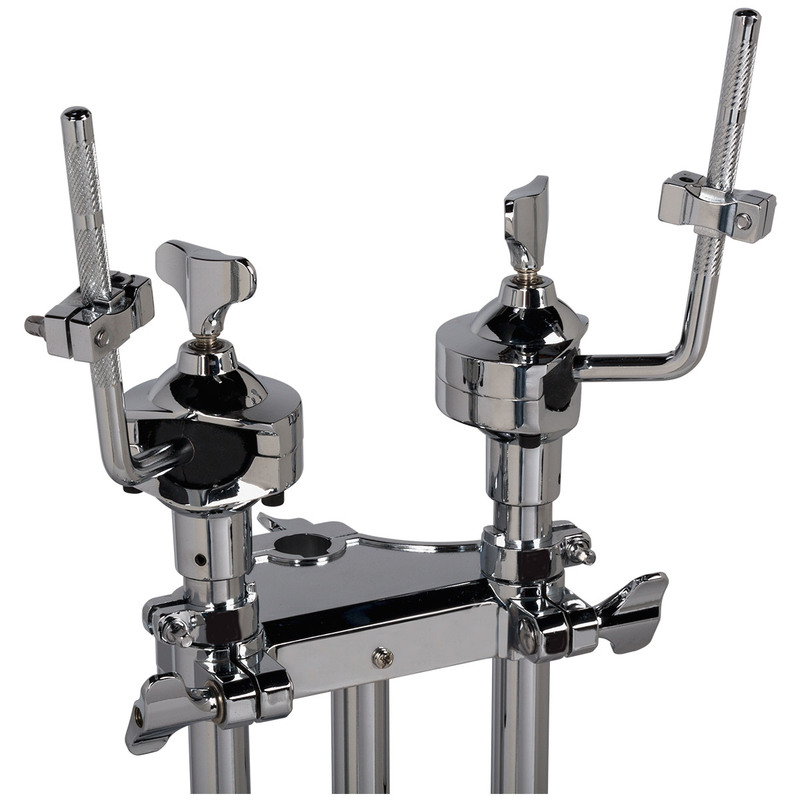 Features cymbal arm receiver between the tom arms. Adjustable height is 29" to 35"